An estimated 75% of women will experience PMS symptoms that range from slightly noticeable to intense. Float therapy can help. 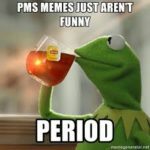 Ask any woman about Pre Menstrual Syndrome (PMS), and you will hear about a wide variety of signs and symptoms including mood swings, tender breasts, food cravings, fatigue, irritability and depression. It’s estimated that 75% of menstruating women have experienced some form of PMS. You don’t have to let these problems impact your life. Lifestyle adjustments like eating well, getting adequate exercise and sleep are of course helpful to ease PMS. Studies by Goldstein, Jessen (2,3) and Turner and Fine have also confirmed that a regular float practice reduced both the number of PMS symptoms as well as their severity. The women who floated most often had the most significant reduction in their PMS symptoms, and the relief was long-lasting. These studies indicate that a regular float practice regulate your hormones, which in turn reduces symptoms of PMS. Floating both before experiencing PMS, and during the height of your PMS symptoms have the greatest benefit. So, get out your calendar, and give us a call so you can schedule your floats today! We can also help you schedule your floats in advance, to be pro-active with your self care and personal health. Floating- the ultimate anti-aging tool. You have heard of the numerous benefits of floating – reducing pain, athletic recovery, reducing anxiety and depression, reducing stress. 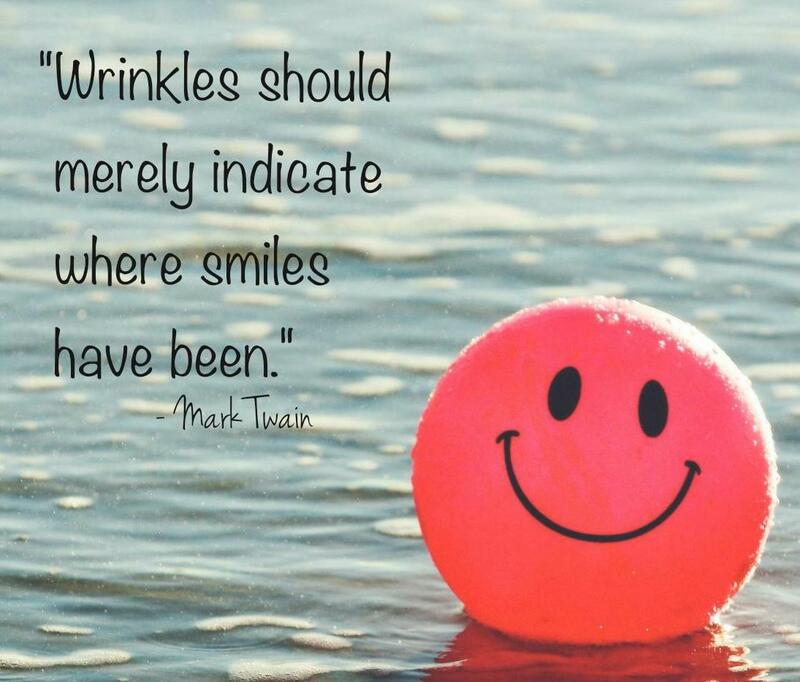 But did you know that a regular float practice can also help you look and feel years younger? 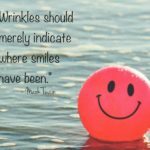 You know how it goes – every birthday you notice that you recover more slowly, your smile lines become a bit more pronounced, and your body and mind are just a little bit slower to react. How can that be? You could swear that your 25th birthday was just yesterday. So, what is behind a large number of the symptoms of premature aging? With age comes wisdom, but it also comes with – you guessed it – STRESS. Being under a constant state of stress means that your body is constantly flooded with Cortisol, the hormone released in response to stress. Too much cortisol in your system can contribute to conditions like increased blood pressure, decreased libido, heart disease, increased inflammation, a depleted immune system and symptoms of anxiety and depression. Did you know that Cortisol is also the natural enemy of collagen? Excessive cortisol breaks down the connective tissue that keeps your complexion taut and firm. Stress can also cause us to hold certain facial expressions, such as furrowing the brow which can eventually cause permanent wrinkling on the forehead and around the eyes. If you clench your jaw when you are stressed, you could also be strengthening the masseter muscle in your jaw, making your face look more square. A regular float practice has been proven to lower your stress levels in several ways, which in turn reduces your Cortisol levels. 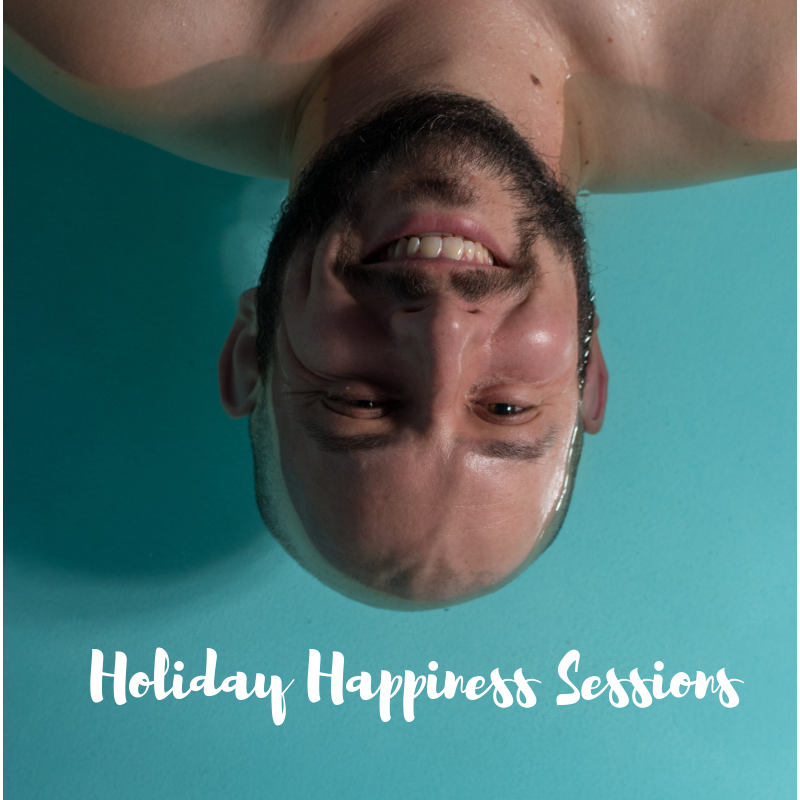 For starters, just by booking your float appointment, you have decided to dedicate 90 glorious minutes to your own self care and also coincidentally remove yourself from the source of much of your stress. No one talking to you, bugging you, or asking you for something. Priceless!! Secondly, entering the float, your body and mind realize that you are no longer under a perceived threat, and your body chemistry returns to normal. Your body slows down, the flood of nerve-jangling chemicals is eliminated. Your stress gives way to feelings of deep calmness, peace and well-being. Thirdly, a regular float practice gives you an opportunity for introspection and examination, helping to interrupt the cycle of fight-or-flight before it gets out of control. A regular float practice also helps you become amazingly body-aware. Those furrowed brows? That clenched jaw? They both become glaringly obvious during your float. Being weightless in your float allows you to perceive much smaller sensations in your body makes it easy to pinpoint any areas of muscle tension. Once identified, these hot spots can be consciously released and eliminated. The benefits of floating have been shown to be even more effective than other stress management techniques and have even greater benefits the longer that a person keeps up the practice. So, why not try trading some of the latest anti-aging skin creams for a float membership? Renew and rejuvenate yourself from the inside-out for long-lasting results. How much energy are you wasting? I have a question for you – How much energy are you wasting? This question was sparked during a conversation with my youngest daughter in the car on the way to school. I love car trips with my girls – we end up having the greatest chats. In this quick trip, we ended up talking about an issue that keeps coming up for her that she is trying to clear. We were processing it out loud. During the conversation, I heard myself say “Do you realize, that every time that you stay stuck on thoughts like this, you give away a piece of your “Awesomeness?” The point that I was trying to get across is that you have a choice on which thoughts you want to spend energy on. When I got to work, it occurred to me that this conclusion is something that my own float practice has helped me with tremendously. Many of you already know that a big part of the reason why I own a float centre is that floating is instrumental for me in managing my own mental health. Through floating, I have come to be incredibly aware of how I spend my mental energy. I treat it like currency. (quick fact, in my ‘former’ life I was an accountant, so I tend to treat everything like dollars and billable hours – a hard habit to break – don’t hold it against me – haha). I am aware of where I spend my mental energy, and where I am wasting it. My float practice helps me put away the thoughts that I no longer need, the ones that aren’t serving me, the ones that are much bigger in my head than they need to be. The ones that leak my energy and feel wasteful. Instead, I choose to put my energy into being present with the thoughts that support me moving forward. In my float, I often use a process that feels like closing Internet tabs. This is especially helpful when my mind is really racing. I pause the thought, give thanks for its lesson, and tell it that it can GO. Sometimes I work through this process quickly, and sometimes this process takes some time. It helps me arrive a place that is clear and calm. Those 90 minutes are an investment in me. I am worth it. I want to preserve my “awesomeness” My kids are worth it – they deserve a clear, calm and present Mom. You, my dear float family, are worth it as well. 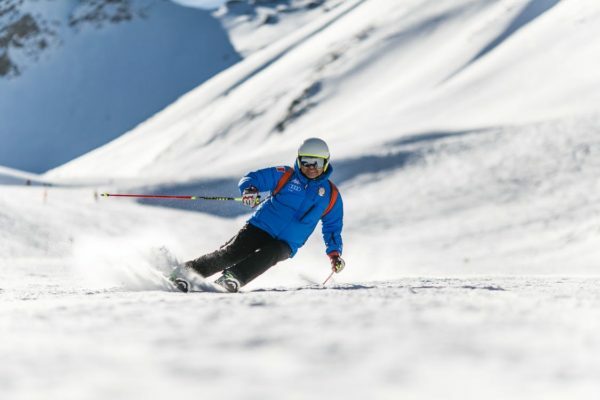 How is your Ski and Snowboard season going? Brrrrr, this week it is certainly a bit chilly, but I know that avid skiiers are hitting the slopes anyway! Here are a few tips on how floating can help you recover faster, so that you can get out there sooner. 2. Prevent Injury. Many sports injuries occur because of incorrect muscle tension, not always through direct physical contact. Many injuries could have been prevented by proper muscle relaxation. Floating provides an amazing opportunity to really tune into your body to identify areas of pain, muscle tightness, areas of rigidity or misalignment. During your float, when you notice areas that are need of attention, you can consciously release the area of tension, or gently stretch the area out. Or, by tuning into your body, you may be able to bring new information to your healthcare provider for specific treatment. There is abundant evidence that float sessions cause major and across the board reduction of muscle tension. And, even more significantly, researchers found that reduction in tension persisted for days and even weeks. 3. Promote muscle growth. While high-intensity exercise stimulates muscles to grow, the stimulated muscles actually grow during rest. While research is still emerging, current suggestions by sports physicians is to alternate days of high intensity training with days of deep rest, with a float 30 to 40 hours after the period of intense exercise. (2) Even floating once per week would offer deep rest and relaxation that has been shown for recovery and stimulation of muscle growth. 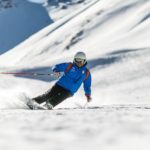 So, as you are planning your next ski day, why not plan for your float at the same time? January. Such an abrupt contrast to joyful December. Short dark days, no more yummy treats in the fridge, stretchy pants are the go-to outfit, the credit card bill just arrived, and the weather isn’t exactly inviting you to get outside. Some days, it can take every ounce of energy just to get out of bed to start the day. 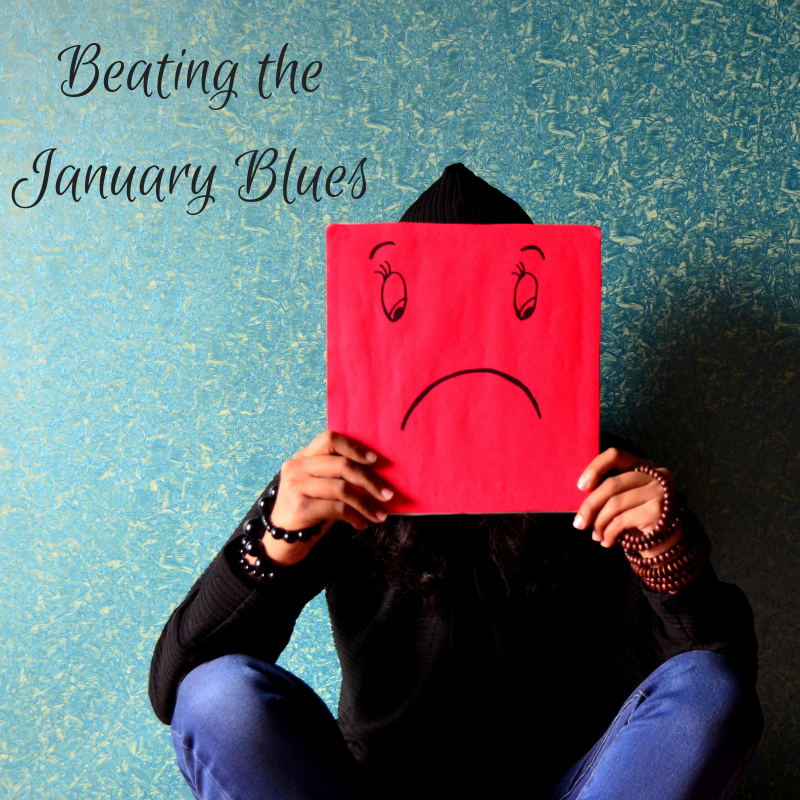 January 21 was called by many the ‘saddest day of the year’ or “Blue Monday” due to the culmination of the above factors. I know that I am feeling it, are you? As someone who is prone to depression and anxiety, I find that I need to actively manage my mental health this time of year to avoid the winter doldrums, and make the most of every day. Floating, of course, is my #1 tool for boosting my mood. Here are 5 tips on how Floating can help you beat the January blues. 1. Get some rest. Winter is a natural time for hibernation and rest. Floating is the perfect place to take advantage of deep rest – physically, emotionally, and spiritually. We receive lots of questions if it is OK to fall asleep in the tank, and our answer is a resounding YES. 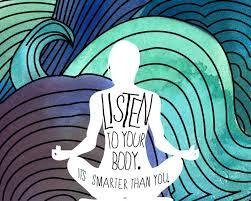 90 minutes of un-interrupted deep physical rest can make your body feel amazing, and refresh your mind and spirit. 2. Recover quickly from your fitness routine. Did you get back into your routine after Christmas, or start something new? Are you feeling sore? Exercise is a proven method to boost your mood, but muscle soreness can be a downer. Book some extra floats to help speed your recovery and keep your goals in sight. Being weightless allows your body to rest and recover more efficiently because your body doesn’t have to fight the effects of gravity. The float environment also gives you an opportunity to really pay attention to your body and any areas of tightness so that you can release them. 3. Visualize your success. January is a natural time to set some goals and set some intentions of what you would like to create during the upcoming year. Perhaps you have fitness or weight loss goals, perhaps you have career or family goals. In all cases, it is inspiring and exciting to set goals, but a bit tougher to take the action steps to reach them, and even more difficult to make habitual changes and maintain them. Your float time can be a powerful tool to keep you focused on your goals. Pick one specific goal, and take some time to savour the feelings of success – what does success look, sound, feel, taste or smell like? Are there different perspectives that you can view your success from? Daydream a little bit, and imagine that you have already accomplished your goal, and bask in the victory. Let the feelings of success sink in. I like to ‘store’ these visualizations and the feelings that come with them so that I can recall and revisit them later, outside the tank. 4. Practice gratitude. It has been proven that having an attitude of gratitude boosts your mood. The feeling of gratitude prompts your brain to release Dopamine – a brain chemical that has a reputation as a ‘feel good’ hormone, and is often associated with feelings of bliss, euphoria, concentration, and motivation. I love to incorporate a few minutes of gratitude in my floats. Simply having the luxury of peace and quiet to fully appreciate a handful of things that I feel blessed to have in my life gives me a sense of wellbeing that lasts long after the float has ended. 5. Stay healthy during cold and flu season. Sailing through January feeling healthy is a much more attractive option than battling the dull days with a head cold. High levels of the stress hormone Cortisol have been linked to reduced immune system response as well as feelings of depression. Floating facilitates deep rest, reduced feelings of stress and cortisol levels, as well as a positive state of mind, all of which keep your immune system strong. Couple the physical aspects of floating with visualizations of your healthy, strong body, and you increase your chances of starting the year as your healthiest self. Above all, January is a perfect time to practice excessive self care, indulge in activities that you love, and celebrate the small wins. At the 2018 float conference in Portland, Oregon, Dr. Justin Feinstein presented results of one of his studies around the impact on floating on anxiety. His results show that across 50 patients in the study, every single one of them experienced a reduction in anxiety. 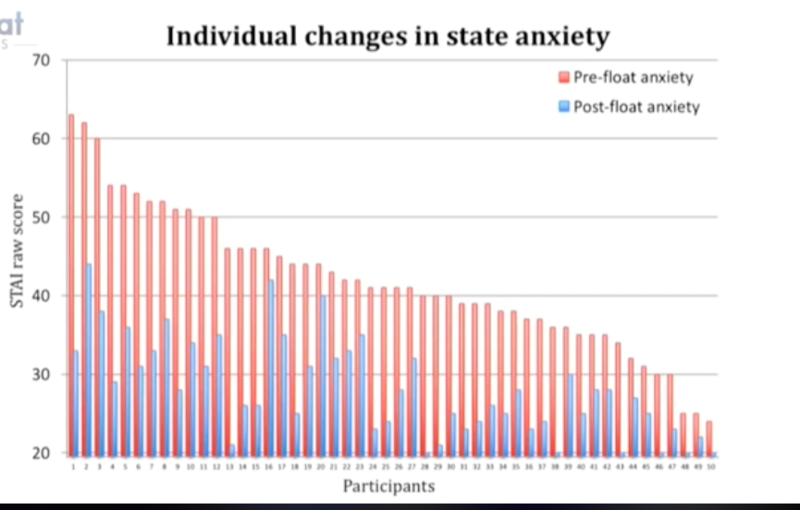 The amount of reduction varied from patient to patient, but across the board, everyone reported less anxiety after floating. He commented that this type of reliability with other other interventions is unheard of. Don’t take our word, or Dr. Feinstein’s word for it – book your float and see for yourself. Over the past week or so, I have had quite a few conversations with customers who are surprised about what their body ‘tells’ them during the float. Several customers were surprised when their body showed them that the source of pain was actually somewhere slightly different than the area they had been treating through massage or physiotherapy. The absence of pressure points and gravity, along with the quiet float environment provided the perfect environment for them to really pay attention to their body and the messages that it was sending out. 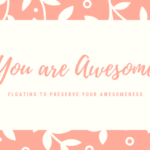 So, we recommend spending a bit of time in your float, deeply listening to your body, sending loving thoughts to the places that need healing and to the parts that help you move through your day. You may be surprised at what you learn.